(CNN) More than half a million children are at “direct risk” in Libya as renegade general Khalifa Haftar’s forces advance on the United Nations-recognized government in the capital of Tripoli, according to UNICEF. In the eight years since former Libyan leader Moammar Gadhafi was deposed and killed in 2011 — following a military intervention led by France and the UK — Haftar has been one of a handful of strongmen to take advantage of the nation’s descent into disarray. Earlier this week, Tripoli’s only working airport, Mitiga, was shuttered after it was targeted in an airstrike that ignored international calls for a truce. 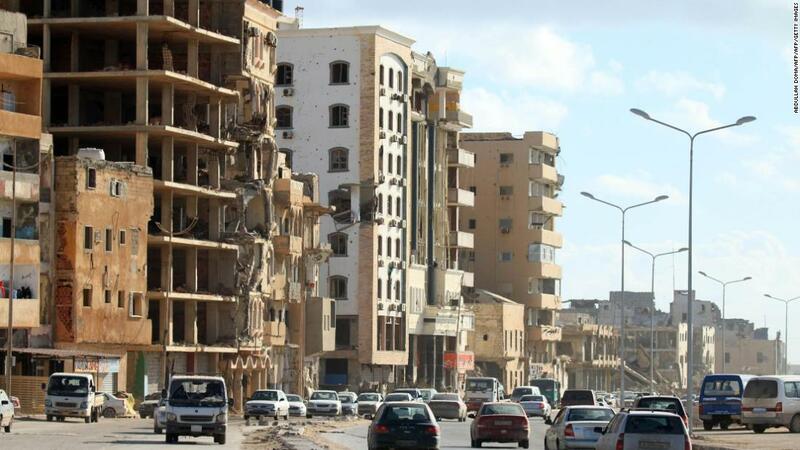 The GNA quickly condemned the aerial bombardment, calling it a war crime. 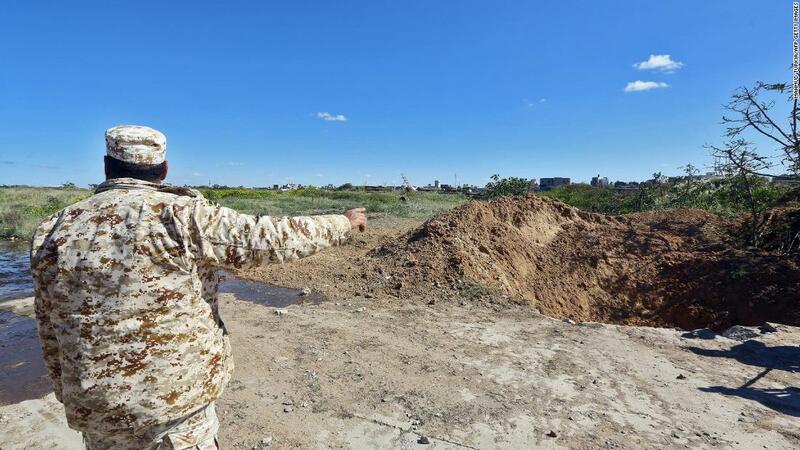 There has also been fighting around Tripoli’s international airport, 15 miles (24 km) south of the city center, which has not been operational for years. 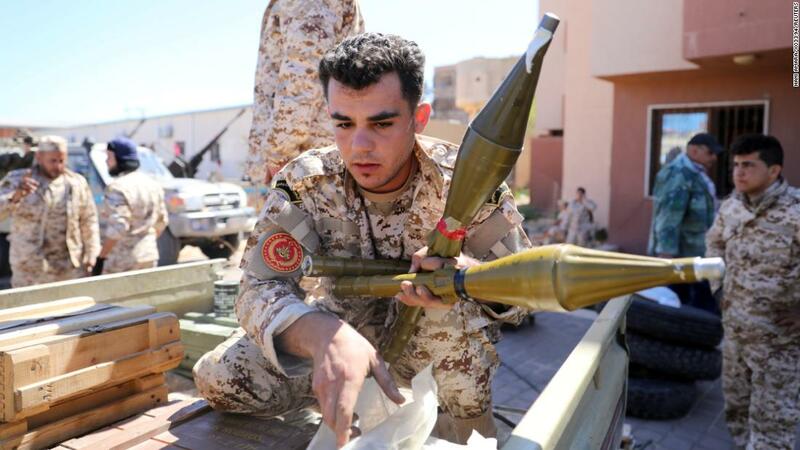 The GNA admitted Monday that it temporarily lost control of the site to Haftar’s fighters. Armed clashes have been concentrated in areas close to Tripoli, with both sides using “artillery shelling, airstrikes, anti-aircraft missiles and heavy shooting in residential areas,” according to a Health Sector Working Group situation report seen by CNN. 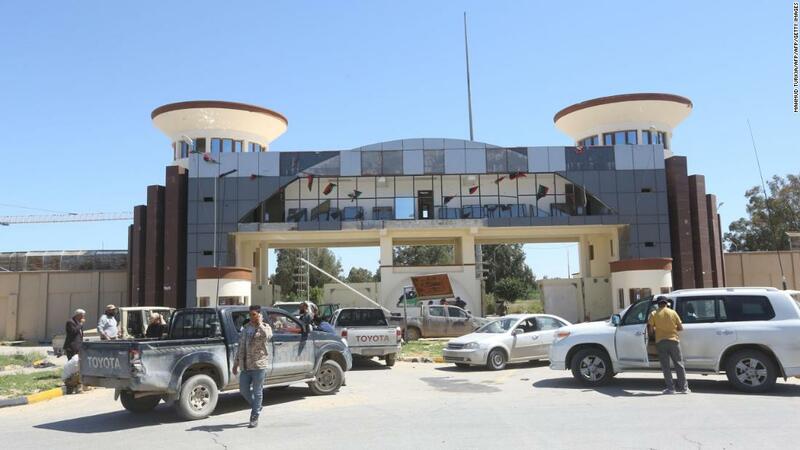 Militants, believed to be from the terrorist group ISIS, carried out an attack on the town of Al-Fuqaha, about 370 miles (600 km) southeast of Tripoli Tuesday, killing two people including the head of the city council, according to Libya’s Al-Ahrar News.